Going to work... Derp! 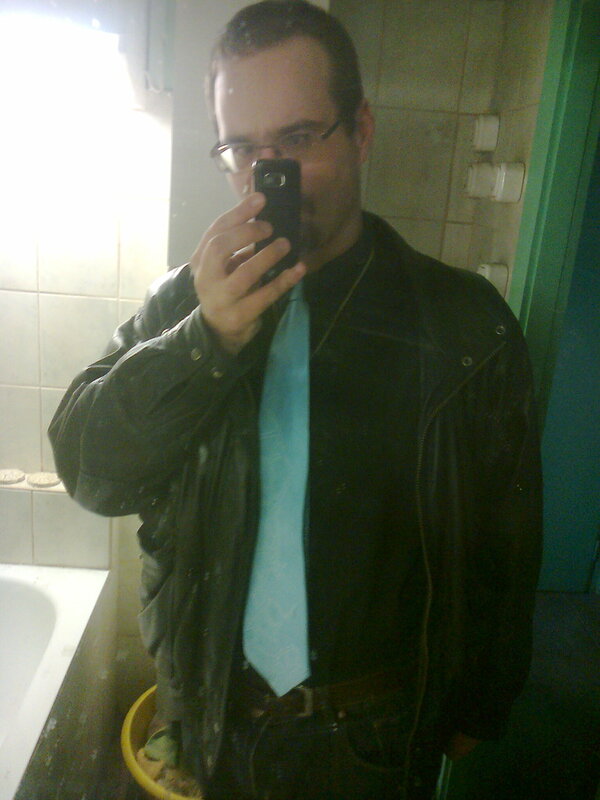 :D. It's me dressed up for work. Yeah, I know... I'm an unattractive, worthless pile of trash.. HD Wallpaper and background images in the Nocturnal Mirage club tagged: photo. This Nocturnal Mirage photo might contain costume d'affaires, costume d’affaires, bien habillé personne, costume, costume pantalon, tailleur-pantalon, pantalon costume, pantsuit, personne bien habillé, and pantalon de costume. Yes thank you^^^ maybe even a little hot!! !